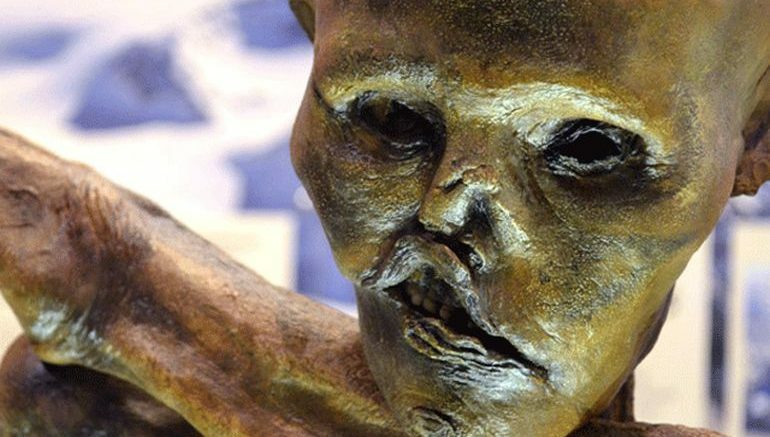 Discovered quite accidentally by a group of hikers in 1991 in the Oetztal Alps (in modern-day north Italy), Ötzi the Iceman had been entombed underneath an alpine glacier for nearly 5,300 years. This easily makes him Europe’s oldest natural mummy. Interestingly, a research done in 2015 also established how Ötzi (or Oetzi) is the oldest known tattooed human in history, with as many as 61 markings spread across 19 parts of his well preserved body. 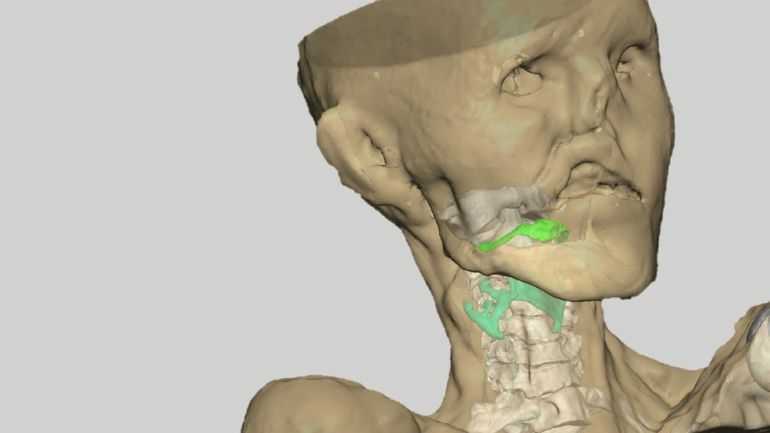 And now researchers have reconstructed a ‘fairly reliable approximation’ of the Iceman’s voice in accordance to the vocal components of the mummy. The result pertains to a fascinatingly deep male voice that utters a series of vowels. We can’t say we have reconstructed Ötzi’s original voice because we miss some crucial information from the mummy. But with two measurements, the length of both the vocal tract and the vocal cords, we have been able to recreate a fairly reliable approximation of the mummy’s voice. This is a starting point for further research. We had to rely on mathematical models and a software that simulates the way the vocal tract works. We…tried to extract the formants of a synthesized sound ‘injected’ in the reconstructed vocal tract. Now from the physical perspective, the experts noted that Ötzi possessed a relatively large head when compared to his generally slender torso and body. The related physiological effect on his voice would have endowed it with a fundamental frequency between 100 Hz and 150 Hz, thus drawing similarities with the modern average male. 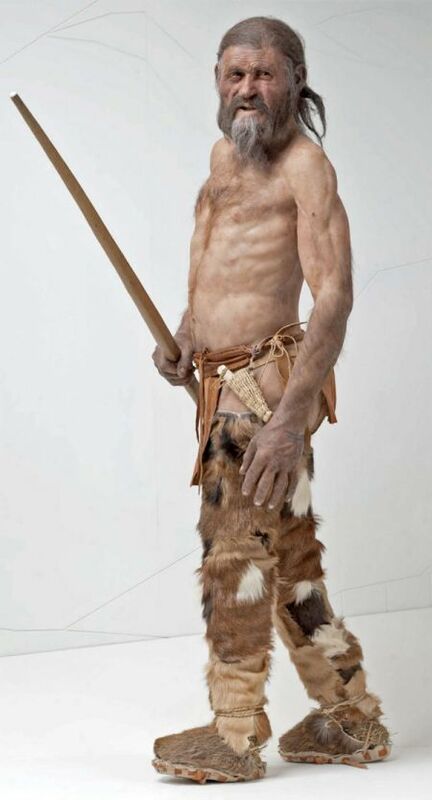 A detailed rendering of how Ötzi might have looked like in real life.